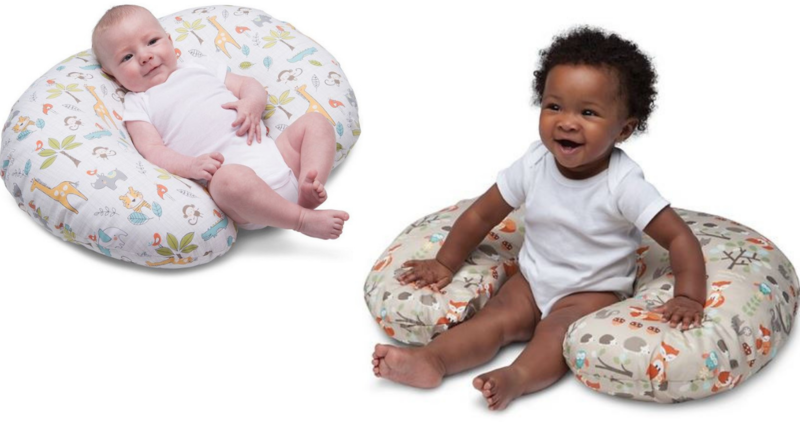 Get a Free $5 Target gift card when you buy 2 of these super cute Boppy Pillow Slipcovers. Makes them just $4.74 each (reg. $9.99) if you use your Redcard. The Target Redcard gets you an extra 5% off and free shipping! This offer ends tomorrow, 9/15.